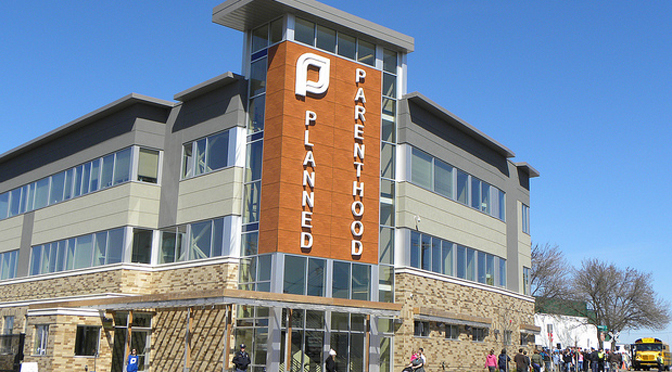 Minnesota Citizens Concerned for Life has released a fact sheet revealing that Planned Parenthood Minnesota, North Dakota, and South Dakota (PPMNS) is expanding its abortion business to the detriment of its legitimate health services. PPMNS’s latest annual report shows that its total number of patients dropped 4%, total patient services dropped 10%, family planning visits dropped 8%, and contraceptives distributed dropped 13%. However, during the same time abortions rose 10%. The changes also proved profitable, as PPMNS also saw its total assets rise 8% to $64.5 million, and investment income quadrupled to $1.7 million. Patient service fees also rose 6% to $26.7 million.